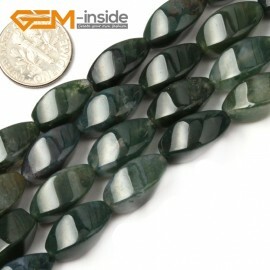 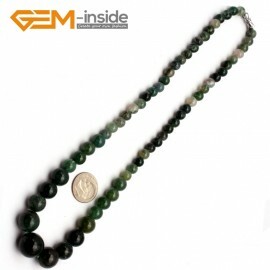 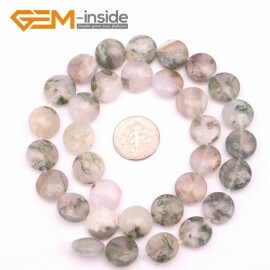 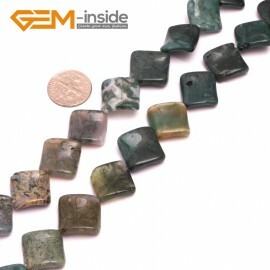 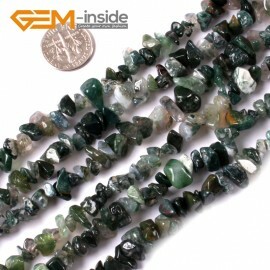 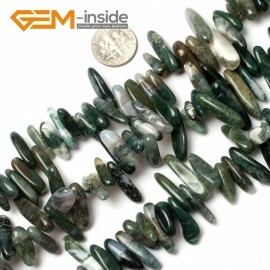 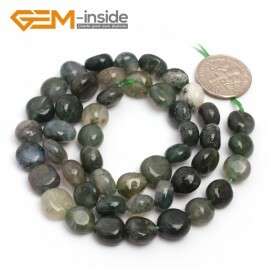 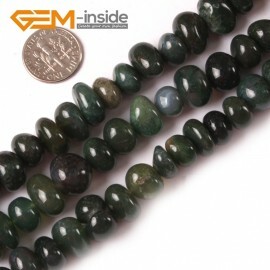 Moss Agate is one kind of Natrual Agate. 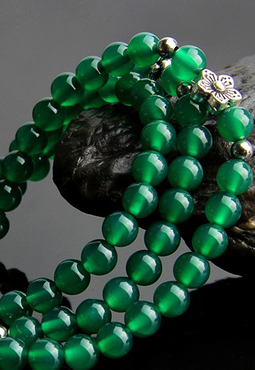 Green in Color. 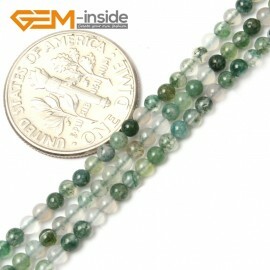 Like moss in lake.